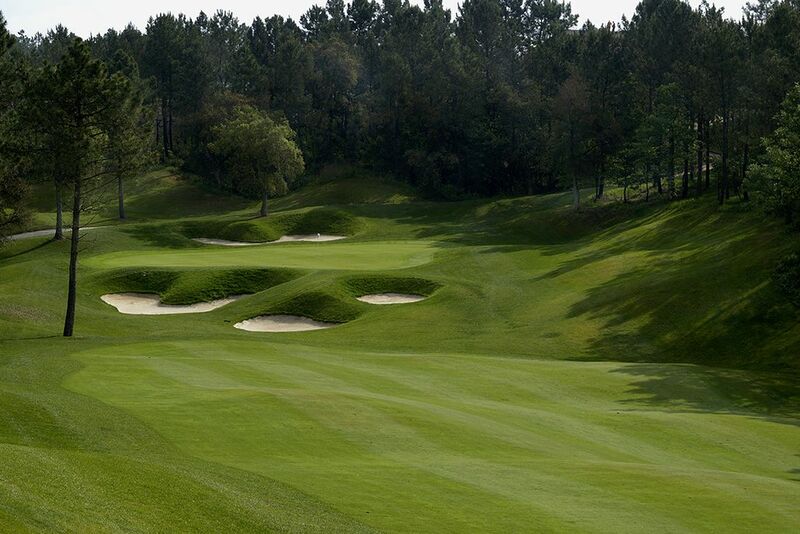 The PGA de Catalunya golf course on Catalonia’s Costa Brava has been voted one of the ten best golf courses in Europe by Golf World magazine and one of its writers, Steve Carr, described it as the ‘jewel in the crown’. 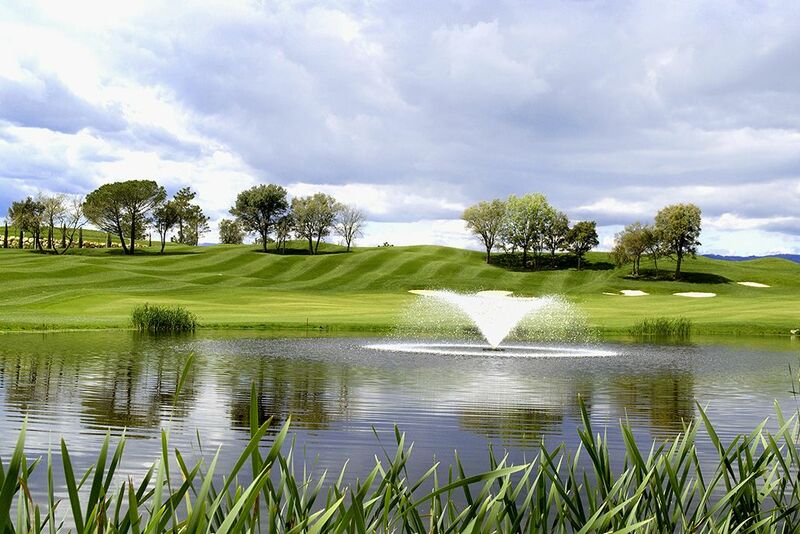 The course is now rated as Nº1 in Spain and won the award as ‘Best Golf Resort’ in Europe at the IAGTO Awards 2014. 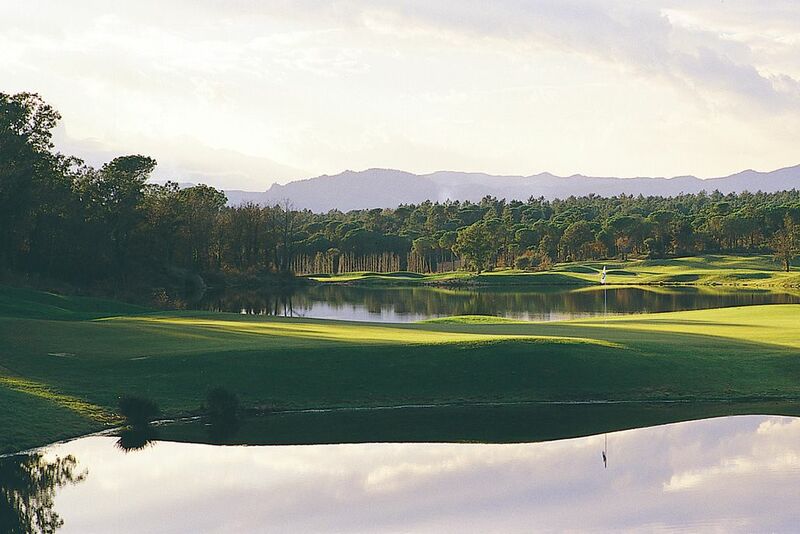 It truly is a stunning course with the Pyrenees as a backdrop, which only adds to the magic. PGA Catalunya golf course was designed by Neil Coles and Angel Gallardo and after only opening at the end of 1998, has already hosted the Sarazen World Open in 1999 and the Spanish Open in 2000, the only course to host two European Tour events within 10 months of opening.PGA Catalunya Resort regularly holds the finals of the European Tour Qualifying School on both the Stadium and Tour Courses. 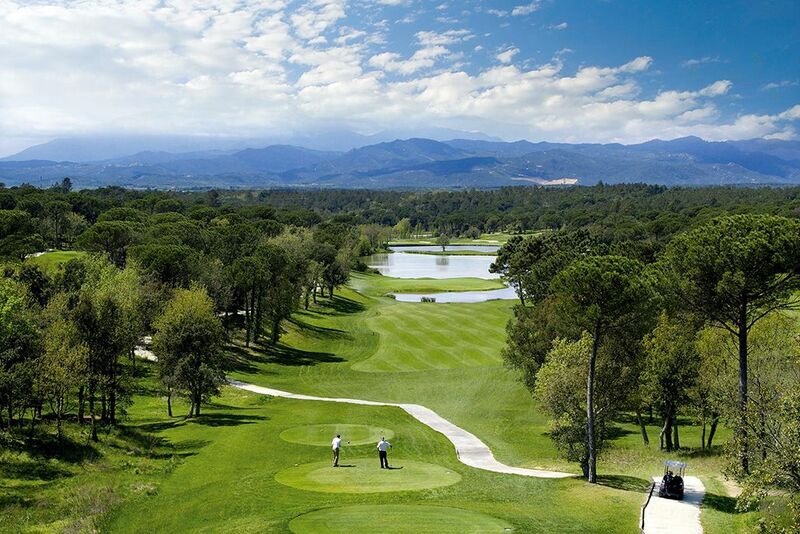 PGA Catalunya has since held the Spanish Open (Open de España) in April 2009 and May 2014 and is the Spanish candidate to hold the Ryder Cup in 2022.The PGA Catalunya has a superbly refurbished and extended clubhouse and offers all the services you would expect from such a prestigious course. 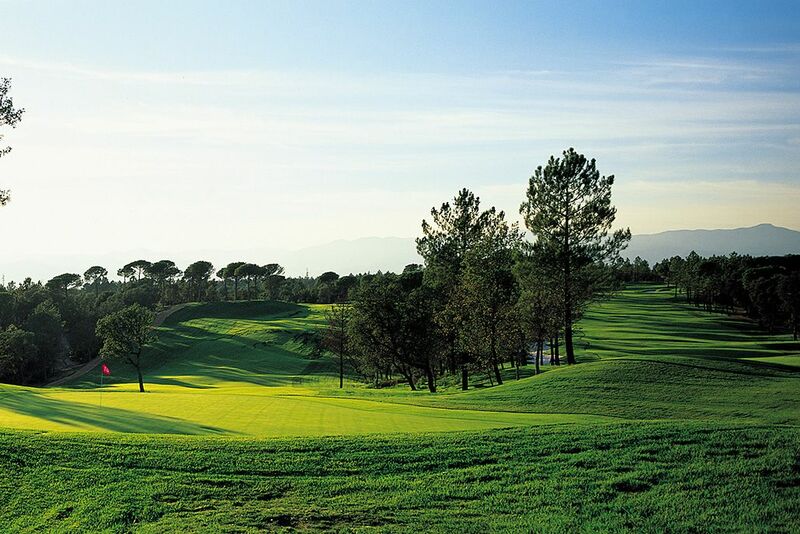 One of their other advantages is that is has a 4 star superior hotel on site and thus offers PGA Catalunya Resort facilities. 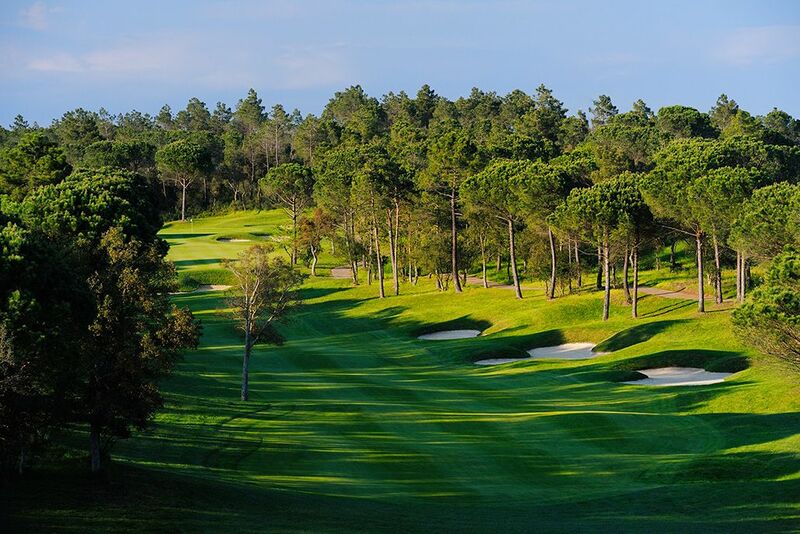 The PGA Catalunya Stadium course is set on undulating land with evergreens, oak trees and heather lining its perfect fairways. 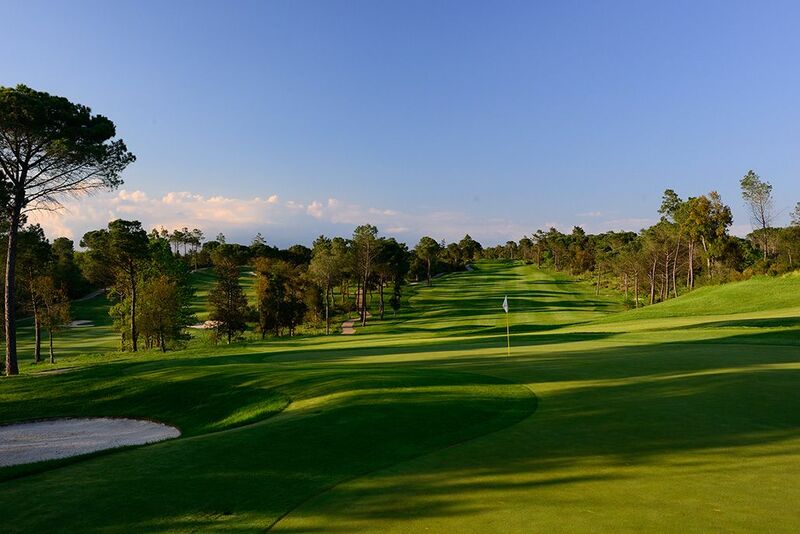 It is a technical course which suits professionals and amateurs of a good standard and boasts some truly spectacular holes. 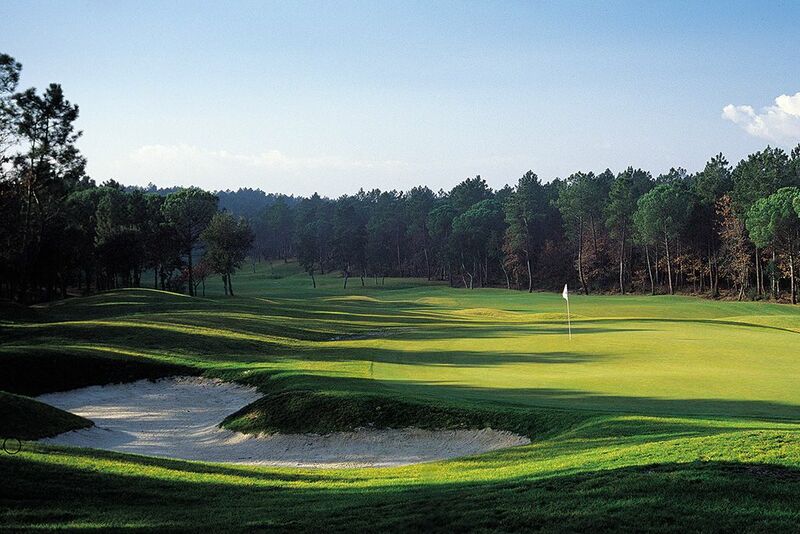 PGA Catalunya Stadium Course has hosted the Spanish Open in the year 2000 and again in 2009 and 2014. 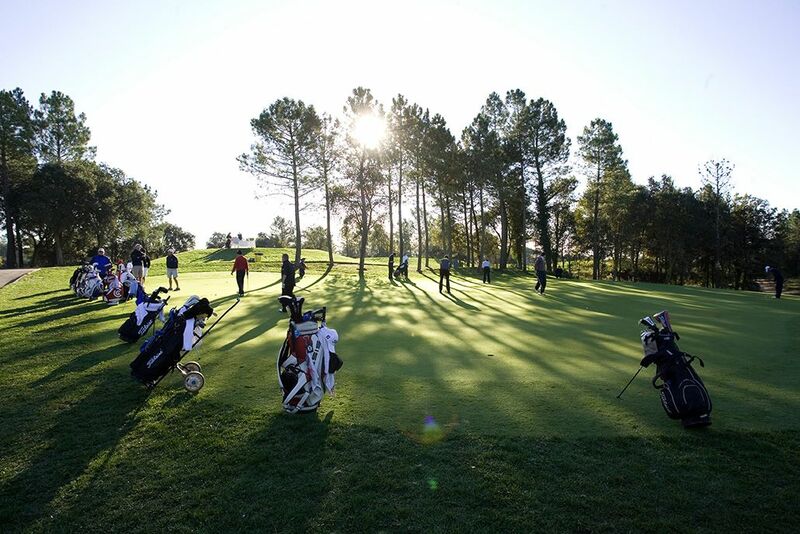 This spectacular course is not to be missed. 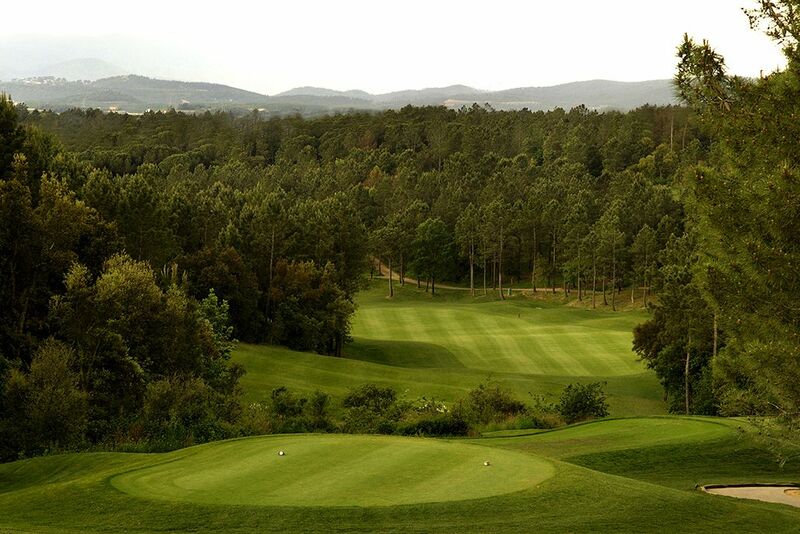 Details: 18 holes | Length 6809 yds.| Par 72. Yellow Tees. 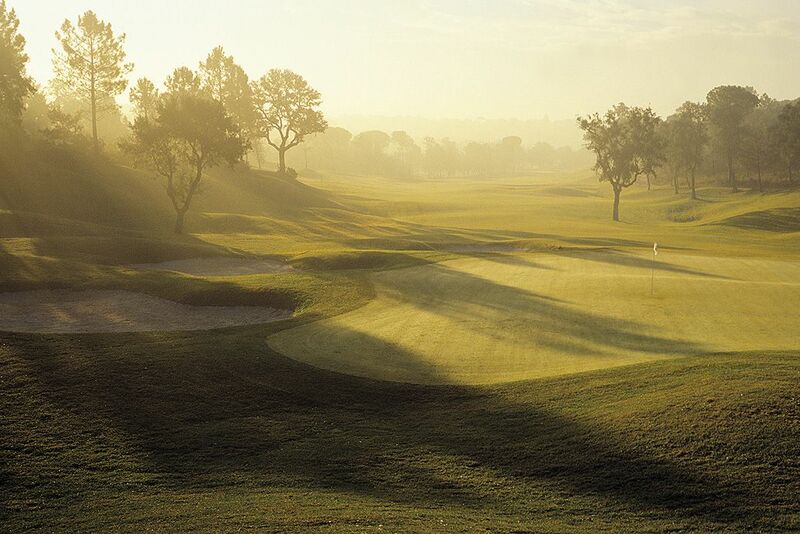 Details: 18 holes | Length 6065 yds.| Par 72. Yellow Tees.